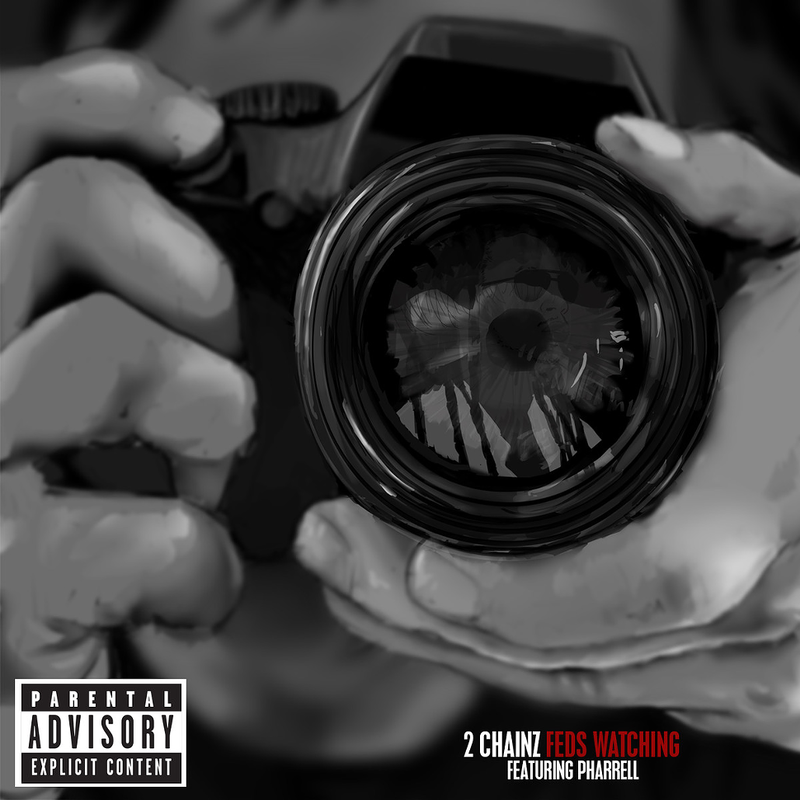 The post-PRISM allure of "Feds Watching"
As of this writing, 2 Chainz's Pharrell-featuring new single, "Feds Watching," isn't quite the smash hit that it deserves to be, but that doesn't mean that it's not the most important song we have bouncing around pop culture right now. Which it probably is. On its surface it's a pretty simple song to figure out. The artist is a crack dealer, or at least playing a crack dealer (the far more likely answer, considering the type of cooking that takes up most of his time these days), whose criminal enterprise has grown big enough to draw the attention of the federal government. He reacts to this turn of events with a strange equanimity, and instead of falling back on the violent confrontation that this type of situation often ends in, he undertakes an unorthodox campaign of living so unbelievably large that the agents conducting surveillance on him will, I'm guessing, simply quit the case out of jealousy, if not flat-out die of it. 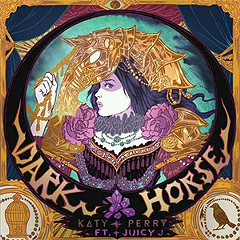 It's a hilarious, magnificently humblebraggy song (and addictively catchy, thanks to the blaxploitation-inflected beat and unshakeable hook from producer-slash-vocalist-slash-probably-a-cyborg Pharrell), but what makes it so perfectly of our time is the simple fact that it's a wild-out club anthem about being under government surveillance, something that used to be exclusive to organized crime figures and political radicals but has now become significantly more relatable to the average person. Pharrell and 2 Chainz wrote and recorded "Feds Watching" before Edward Snowden's earthshaking infodump made pretty much everyone in America wonder if they had their own feds watching them, and while it wasn't intended as a pop response to PRISM, it functions pretty well as one. It's not a serious song, never mind a protest song, but that doesn't mean that it doesn't sum up the moment we're in right now just about perfectly. Anyone with half a brain and even a smidgen of imagination has probably wondered what kind of person an NSA information intercept would make them out to be. We might not all be able to respond to our situation by spending multiple thousands of dollars on a pair of sunglasses, but "Feds Watching" has become a way more timely song than anyone could have expected six months ago. When we look back at 2013 a few years from now, it might be best summed up with the image of people filling dance floors to the sound of surveillance paranoia.